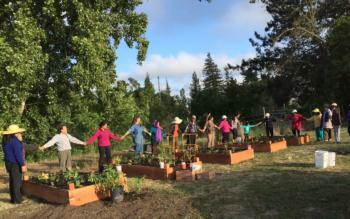 The Community Based Food Systems & Food Waste Reduction Program Manager seeks to promote and support all aspects of the Sonoma County Healthy and Sustainable Food Action Plan with a specific focus on developing cross-organizational responses to increase our ability to feed ourselves from food grown and raised locally by promoting community-based locally grown food in home, neighborhood and school settings with a particular focus on minority and ethnic food diversity. In addition, we look to expand the capacity to create more jobs in Sonoma County by promoting and supporting businesses and products that provide opportunities for smaller-scale farmers and food system workers. The USDA & EPA recently joined with the private sector & charitable organizations to establish the nation’s first food waste reduction goals – 50% reduction by 2030. About 10% of the U.S. energy budget goes to producing, distributing, processing, preparing & preserving the plants & animals we consume (Michael Webber, Scientific American, 2011). 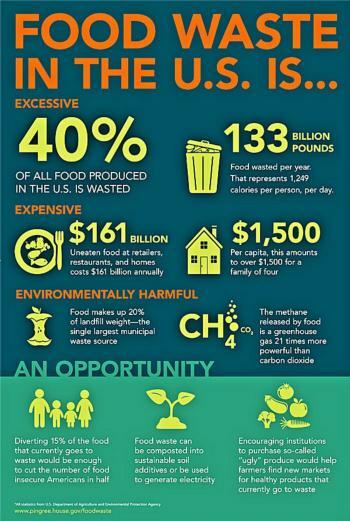 Nearly 40% of food goes uneaten in the U.S. today (National Inst. Of Diabetes & Digestive & Kidney Diseases, 2009). Equivalent to $160+ billion per year in food waste in the U.S. – a large portion of which ends up in our landfills as the single largest component of U.S. solid waste contributing to methane emissions. Food loss (per Safety & Food Economics Branch of the Economic Research Service) is “the edible amount of food, postharvest, that is available for human consumption but is not consumed for any reason”. Consumers most likely represent the largest portion of food waste, with food service (hospitality in specific such as weddings and conferences) coming close behind, followed by farms and retail (supermarkets) (Dana Gunders, NRDC, 2015). 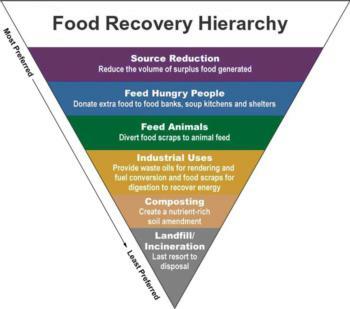 The EPA Food Recovery Challenge suggests the Food Recovery Hierarchy to prioritize food recovery. 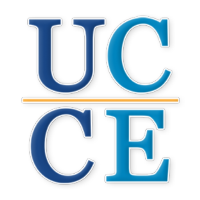 UCCE Sonoma is co-hosting a Food Waste Forum in June 2016 with CropMobster and Shed to gather key members of the Sonoma County food supply chain to set targets & identify solutions for reducing food waste & hunger in Sonoma County.